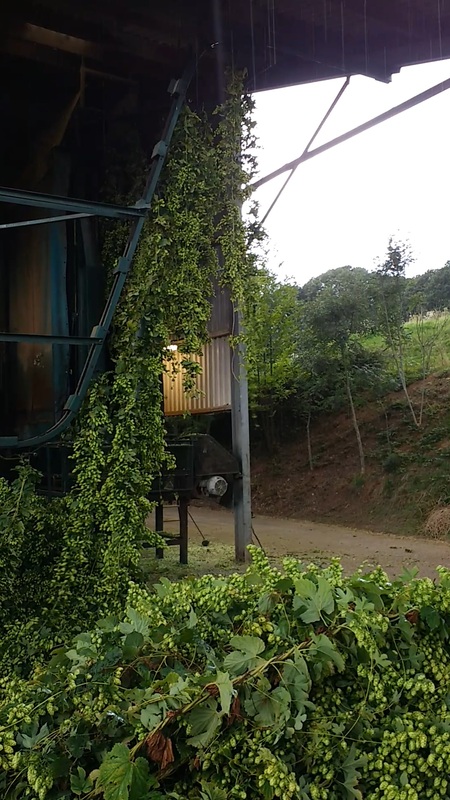 Brewing Services recently attended the Charles Faram annual Hop Walk and Crop Report at Pridewood Farm in Herefordshire. We were relieved to hear that most of the UK crop has coped well with this year’s unusual weather, although the more traditional, heritage varieties have struggled. Goldings, for instance, is down by about 30%. Newer varieties, not so acclimatised to milder British summers, have fared better, and there should be no shortage of the likes of Jester and Olicana. 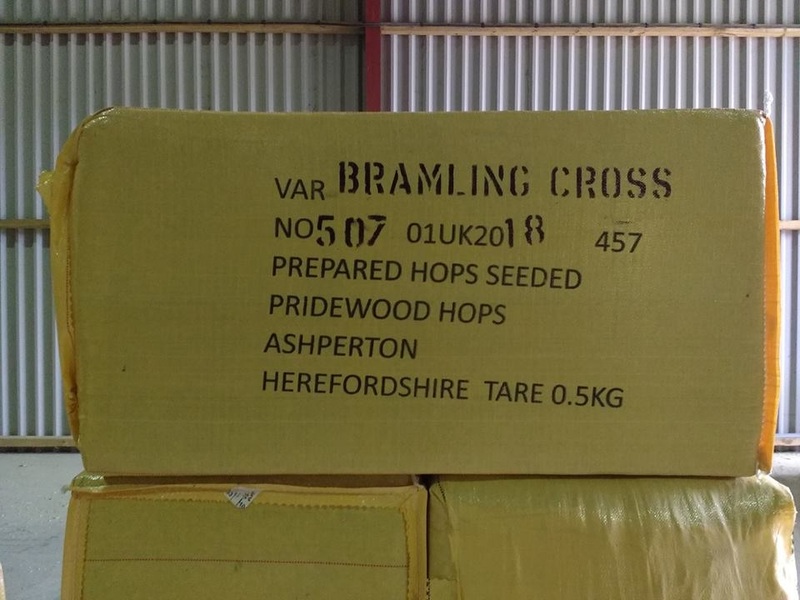 As these hops have now been in the ground a few years, their character now is perhaps slightly different to when they were fledgling varieties, and likely to remain consistent going forward, making them worth revisiting for some brewers who may not have used them for a few years. The USA crop has been fairly normal, though Centennial and Simcoe are looking slightly short. Most new acreage is for the proprietary varieties, such as Citra, which is now the country’s most produced hop, with Cascade down in third. Supply of aroma varieties is no longer exceeded by demand as craft beer sector growth has slowed, making alpha varieties a safer bet for growers in the coming years. However, we expect exciting new American varieties will continue to appear. Elsewhere, the German and Czech crops have suffered from a hot and dry summer, especially the latter, with some farms expecting less than 50% yield. Slovenia on the other hand, has enjoyed a wetter summer and have a strong crop. 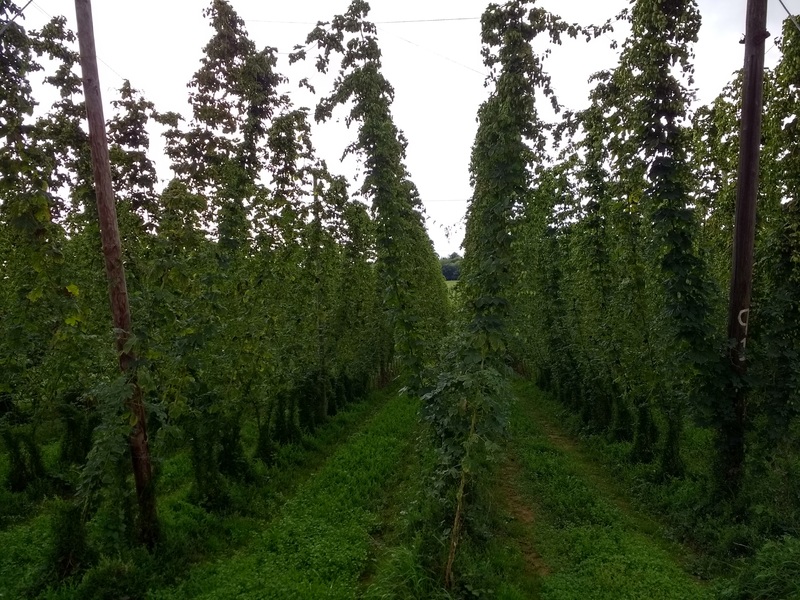 Several new varieties are available as the Slovenian hop development program proceeds through the alphabet, with recent additions including Dragon, Eagle and Fox. On the whole, then: relatively good news. As always, brewers should be ready to react to changes in alpha and character, and plan their contracts and hop usage to facilitate blending over from one batch or crop to another. We can’t yet say for sure if the shortfall of traditional UK varieties will be felt by brewers, but we advise checking if supplies will be thin, and consider using them carefully. For instance, it would make little sense to run out of a hop whose aroma is integral to the character of a core range beer, whilst using it for bitterness additions across the board. Similarly, when brewing with a new variety, a single-hop pale ale may be the purest showcase of that hop, but not necessarily the best. It is always worth receiving and evaluating a new variety hop first, and deciding on the best use for it, whether it may be single-hop, or blending with other varieties, or using it in a different style of beer. Stories of “got some in for a single-hop brew” often end in disappointment, as the Descriptors don’t always leap out of the glass. Top photo: Goldings going to the picking machine. Middle photo: Bales of Bramling Cross. Photo courtesy of Pridewood Farm. Below: Rows of Endeavour in the field.